We always remember that "Business is not just to buy and sell, provide and receive but also the prestige and the confidence of customers to continue our service". We want to provide top-quality after-sales services our customers. The notification your visa processing. If there are any errors occurred with your visa by our mistakes, we'll do it again free. In case you do not want to do it again but want to get a refund, we will refund your money within 24 hours from we receive your request. If you would like to get refund and cancel your order: You have to email to Support@VietnamVisaOnline.net at least 30 minutes since you paid the fee. We will refund 100% money and do not cause any troubles for you. This policy is not for super urgent case! If you have any problems during the visa processing, go out of Vietnam, or have problems in Vietnam, please contact us as soon as possible. In special case: We support you even if you aren't our customer, or you don't use our services. 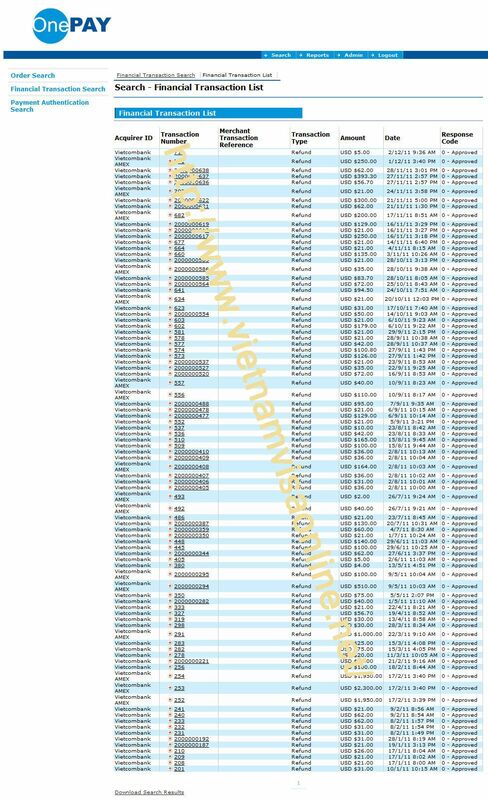 Even if you own entry visa to Vietnam, you also enjoy the support of enthusiastic staffs. Any arising problems will be tackcled and you are comfortable with your journey.